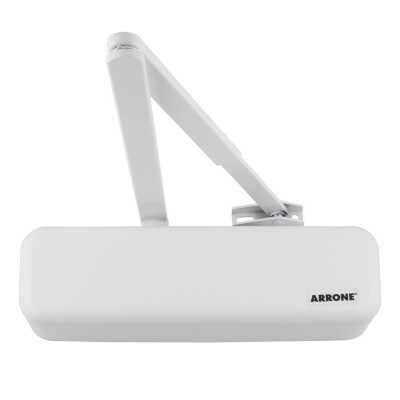 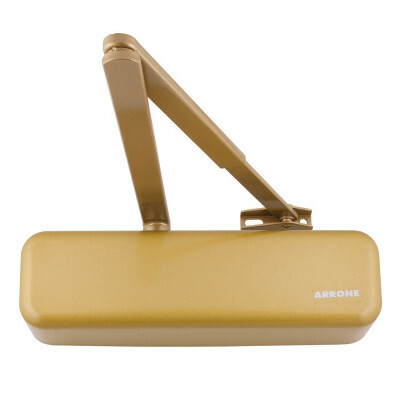 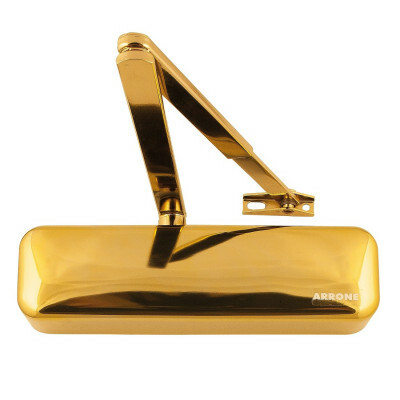 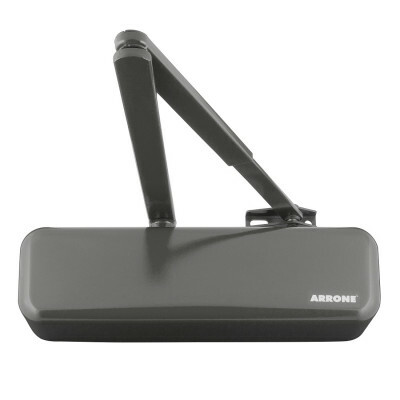 Our range of overhead door closers includes products suitable for residential, commercial and industrial applications from top global brands including Assa Abloy, Briton, Dorma, Arrone, and more. 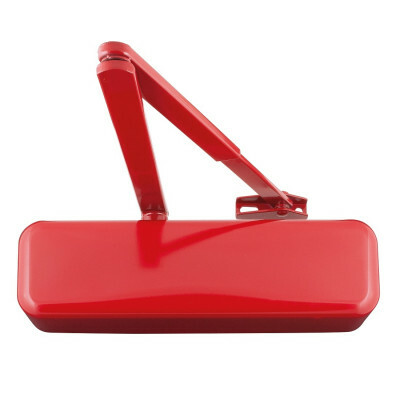 Overhead door closers are vital for fire safety, access control, and aid with noise pollution, heat loss & drafts. 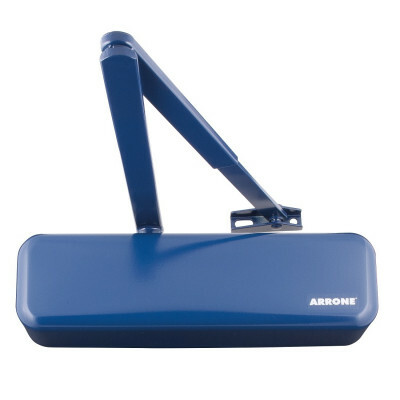 Our door closers include standard arm and guide rail units and are suitable for a range of door sizes and conform to current standards including EN1154 and EN1155.